18,000 copies distributed Weekly to homes & businesses in Dundalk & Blackrock and to newsagents and service stations in Dundalk, Blackrock, Dunleer, Ardee and Carlingford. 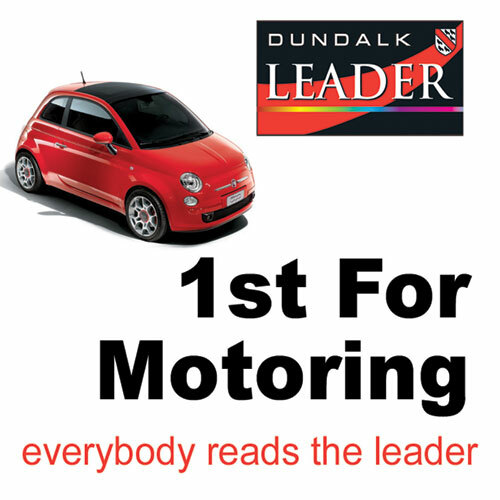 Advertisements must be supplied via email to advertising@dundalkleader.com or graphics@dundalkleader.com before 4PM Monday prior to Wednesday’s publication. Advertisement formats Tiff, Jpeg, PDF & Eps. All advertisements set to scale at 300DPI. Illustrator & Freehand files colours in CMYK only. All fonts converted to paths. Lineage – €5 up to 20 words & 15c a word there after. All prices are for colour and are subject to VAT @23%. 13,300 Distributed door to door and 4,700 bulk drops to newsagents, service stations and hotels etc.